City Council elections will be held Tuesday May 3. The Flat Hat has you covered with all the information you need to know about the candidates running for City Council. There are three seats open with five candidates running. The candidates are current Vice Mayor Paul Freiling ’83, local landlord Greg Granger, long-time Williamsburg resident Barbara Ramsey ’75, current student Benming Zhang ’16 and public policy and economics professor Elaine McBeth. 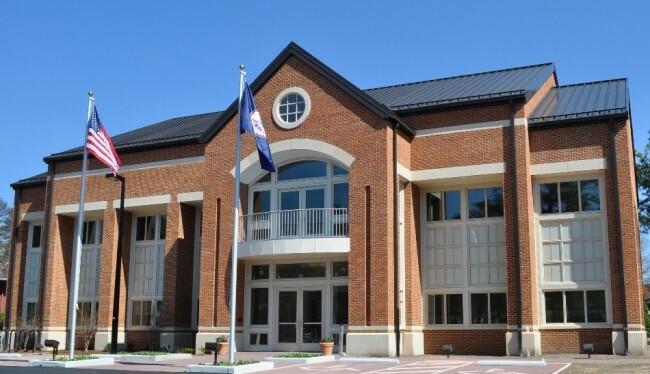 Voting will take place at the Williamsburg United Methodist Church or the Williamsburg Community Building, the same polling places as March’s presidential primary. Polls will open at 6 a.m. and close at 7 p.m.
Start off with this overview of the candidates’ platforms and the election’s core issues. If you’d like to hear the candidates explain their platforms themselves, watch the livestream replay of last week’s Town Hall or read about it. You can also read about the debate the League of Women Voters held. If you want to learn more about the candidates, we have a profile on each of them. You can read about Freiling here, Granger here, Ramsey here, Zhang here and McBeth here. We also covered some of the key issues in the election. You can read our article on retaining young professionals here, our article on economic development here and our article on off-campus student housing here. Finally, if you’re interested in where the candidates differ on these major issues, you can read our news analysis here. Have a nice day, and happy voting from The Flat Hat elections team.